What can a brain scan, or our reaction to a Caravaggio painting, reveal about the deep seat of guilt? How can reading Heidegger, or conducting experiments on rats, help us to cope with anxiety in the face of the world's economic crisis? Can ancient remedies fight sadness more effectively than anti-depressants? What does the neuroscience of acting tell us about how we feel empathy, and fall for an actor on stage? What can writing poetry tell us about how joy works? And how can a bizarre neurological syndrome or a Shakespearean sonnet explain love and intimacy? 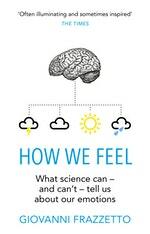 We live at a time when neuroscience is unlocking the secrets of our emotions. 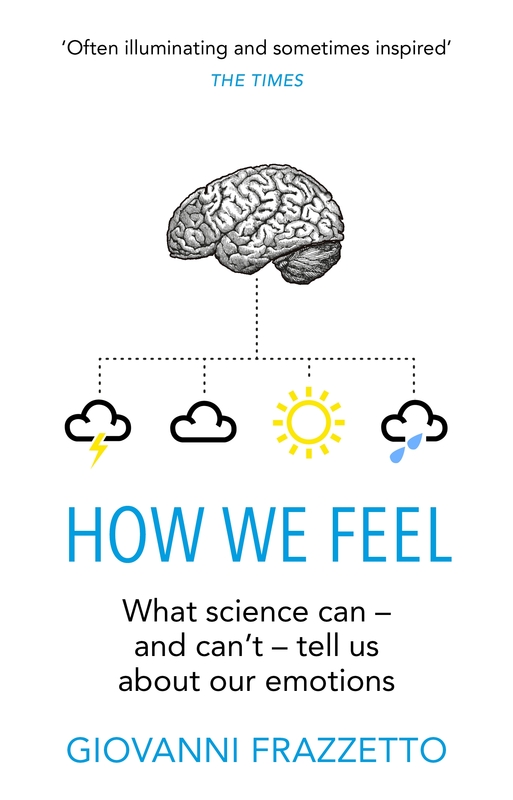 But is science ever enough to explain why we feel the way we feel? 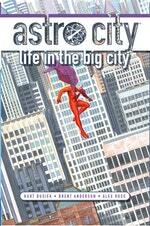 Giovanni Frazzetto takes us on a journey through our everyday lives and most common emotions. In each chapter, his scientific knowledge mixes with personal experience to offer a compelling account of the continual contrast between rationality and sentiment, science and poetry. And he shows us that by facing this contrast, we can more fully understand ourselves and how we feel. Love How We Feel? Subscribe to Read More to find out about similar books.